less time needed to reach a resolution, resulting in a lower cost to all parties. We are not aware of any other mediation firm that consistently offers comediations for large, complex cases and at no additional cost to the parties. Devon and Pat’s relationship allows them to manage the mediation process and their interactions with the parties in an intuitive and seamless manner that is difficult if not impossible for others to duplicate. “…thank you for your professionalism and efforts in bringing about the resolution of this case which…Pat,…struck a fair balance among all parties concerned.” K.S. 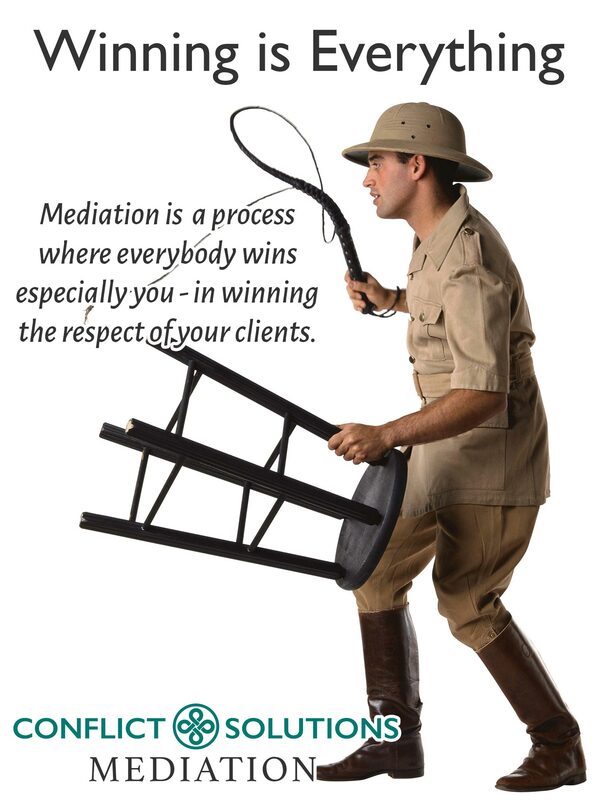 “Dear Pat, …thank you for your invaluable assistance in bringing this matter to a successful conclusion at mediation. Prior to and during a good part of the discussions…I did not see the mediation as being successful; however, you were patient and very helpful in bringing the parties to a mutually satisfactory middle ground.” G.P.